Girl in brown boots with shopping bag. Walking young girl with bag. 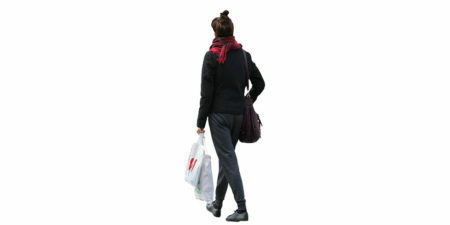 Young women in casual, autumn outfit with shopping bag.